Start 2016! The Symposium You Don't Want to Miss. 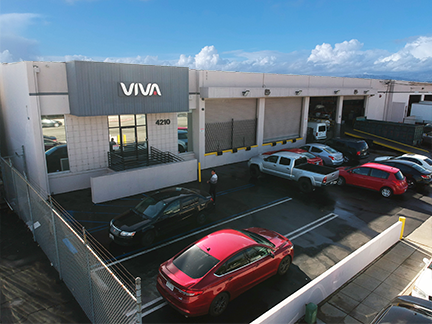 Viva's System contains 4 Business Factors for growth of any business... These 4 factors are 1) Customer Acquisition (new patients), 2) Sales (Tx Acceptance), 3) Consumer Retention and 4) Consumer Reactivation. This Training Symposium addresses a review of the 4 factors, but is FOCUSED on FACTOR 2, which is SALES, and Treatment Acceptance. Each speaker brings years of expertise and education for attendees to learn, drill and participate!